The world-renowned architect, who designed and planned Battery Park City, the Times Square Theater District and Hudson Yards, is now for sale., located at 659 Hill Street in Southampton for $2,995,000. Other notable projects include the expansion of the Museum of Modern Art and the design of Zuccotti Park, also in Manhattan. 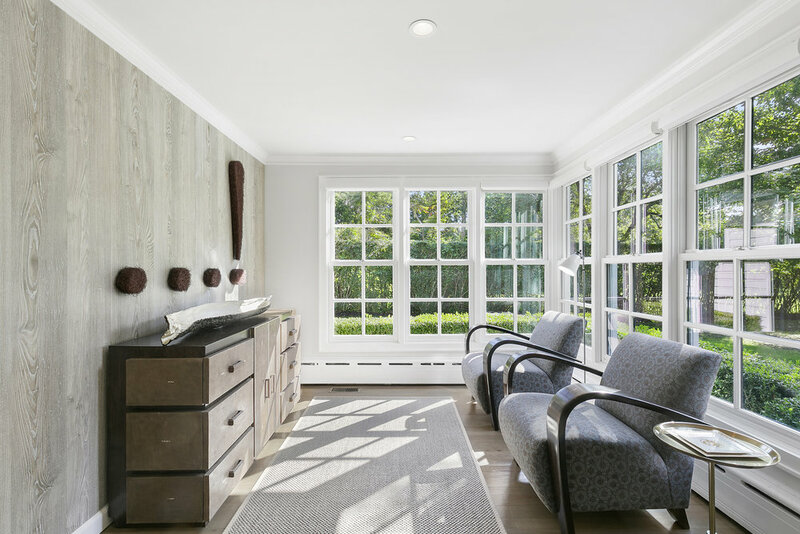 The gorgeous 1920's Southampton Village home, renovated to the highest standards. 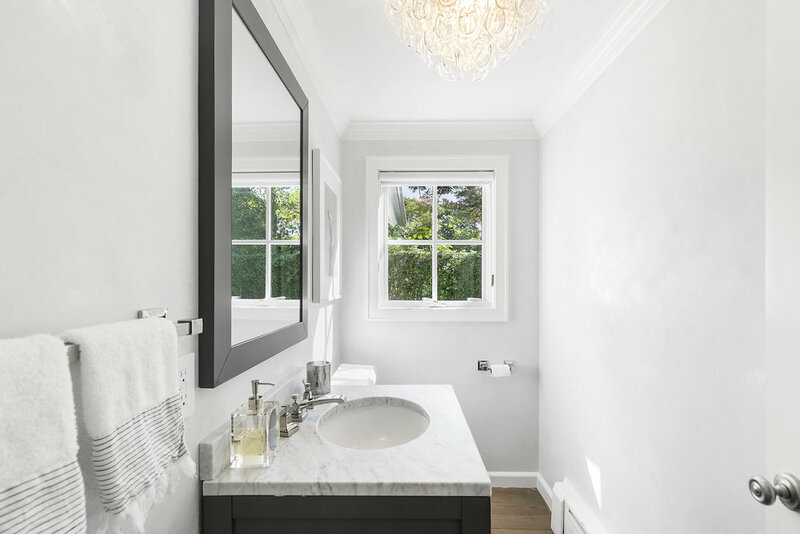 Designer's own home has been completely renovated with the finest fixtures, appliances and finishes, but still retains it's elegant, old world charm. This stylish home has three bedrooms, two and one half baths, open living-dining area, a gourmet kitchen with top of the line appliances (Viking, Sub Zero), and a partially finished basement. Set on a flag lot so it is extremely quiet and private. The grounds are beautifully landscaped with specimen trees. There is plenty of room for a pool. 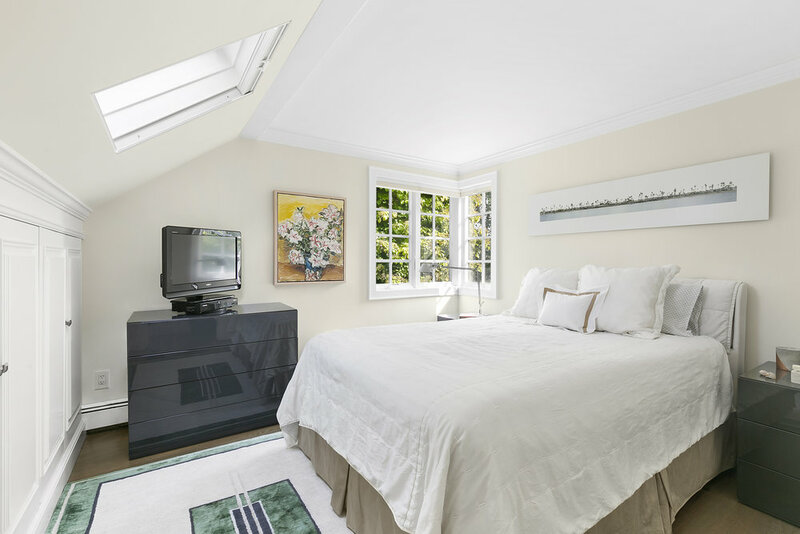 Enjoy everything Southampton Village and ocean beaches has to offer. Priscilla Garston at Douglas Elliman is the listing agent.